In this episode, host Neil Howe talks with Sherman Standberry. He helps small businesses increase traffic, leads, and revenue through digital marketing. 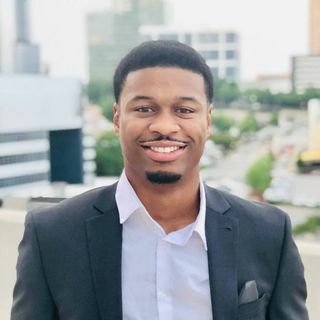 Sherman is the co-founder and managing partner of Atlanta SEO Company LYFE Marketing, a full-service digital marketing agency. LYFE Marketing services over 350 active clients and manages over $15,000,000 in online advertising spend per year. LYFE Marketing was recently awarded Clutch’s Top Social Media Marketing Agency in 2017 and prides ... See More itself in implementing digital marketing tactics that contribute to small business growth.